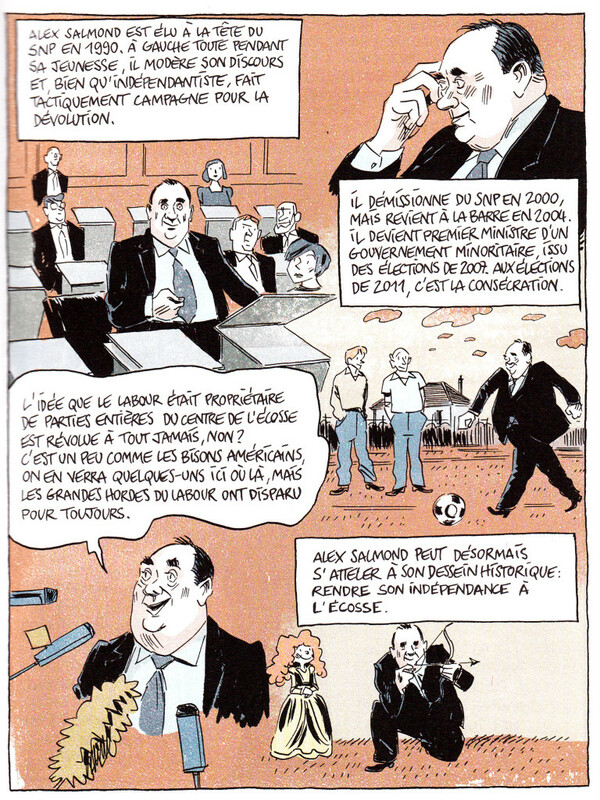 La revue dessinée is a quarterly French journal of comics “investigations, reportage and documentaries” (enquêtes, reportages et documentaires); in other words, comics journalism. I subscribed to this magazine earlier this year, in time for the two most recent issues, numbers 4 and 5. This is an ambitious and jam-packed periodical (both issues contain 226 pages, at a trim size of 7.25 x 9.5 inches). The material covers a broad range, from politics, economics and social issues to popular culture and arts, along with humorous personal essays and features. First of all, each issue is very nicely designed and produced; an attractive object, starting with the covers, for which they seem to hire “bigger name” artists than most of the (excellent) ones for the interior content. Number 5’s cover (see above; it’s actually a wraparound, but too hard for me to try and reproduce that here) is a strong image by Nicolas De Crécy (Celestial Bibendum, Foligatto). 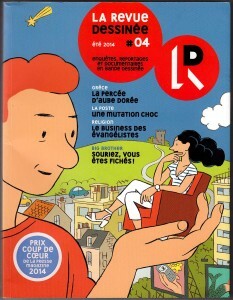 The cover for #04, by Stanislas (The Adventures of Hergé), was even more eye-catching. 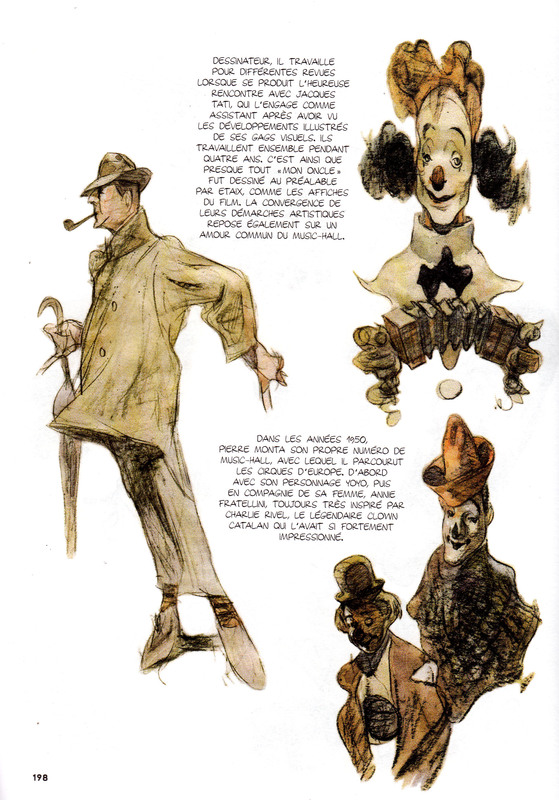 Previous cover artists have included Gipi and Mattotti (the cover artists also do the inside-front cover and a frontispiece). 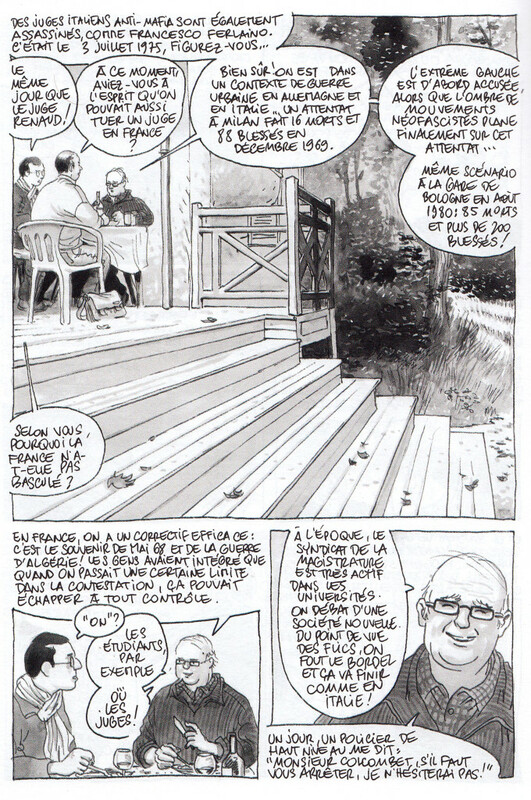 The first story in #05, “Yes Scotland,” by Olivier Hensgen and Daniel Casanave, shows the risks of practicing journalism in the time-consuming medium of comics: a background piece on the referendum on Scottish independence, which arrived in my mailbox shortly after the vote had taken place (I guess the French subscribers probably got theirs in time). Still learned a lot, mostly about the leader of the independence movement, Alex Salmond. Well-drawn and well-written, this 29-page story still mostly fails my test for being a really satisfying use of the medium: you could learn pretty much everything from reading the text, the images are merely supporting illustrations. 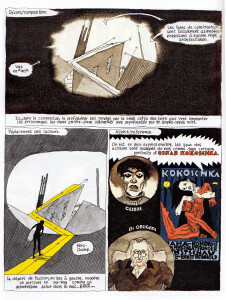 Nothing wrong with illustrations, mind you, but I’m looking for a more interesting use of comics. 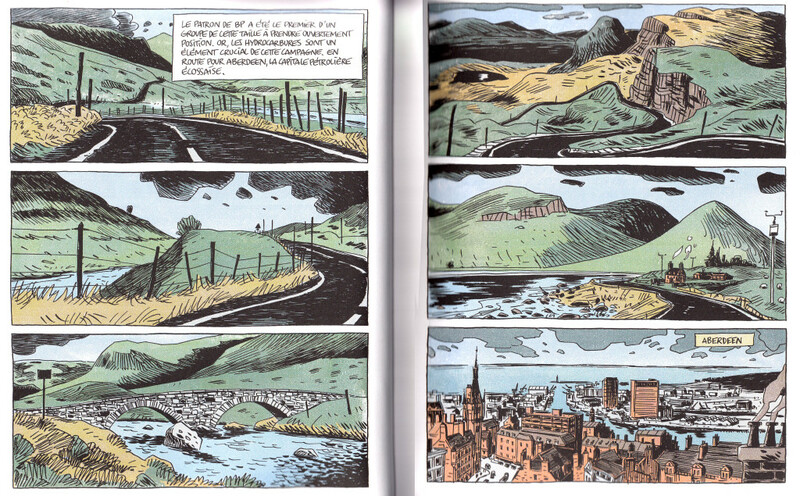 One major exception to this criticism, is when the “action” of the story shifts to the oil-boom Northern town of Aberdeen, and the creators devote a largely wordless double-page spread to a visual approach, through the countryside to the city. I’m not sure the reason behind this choice, but it’s a nice touch. 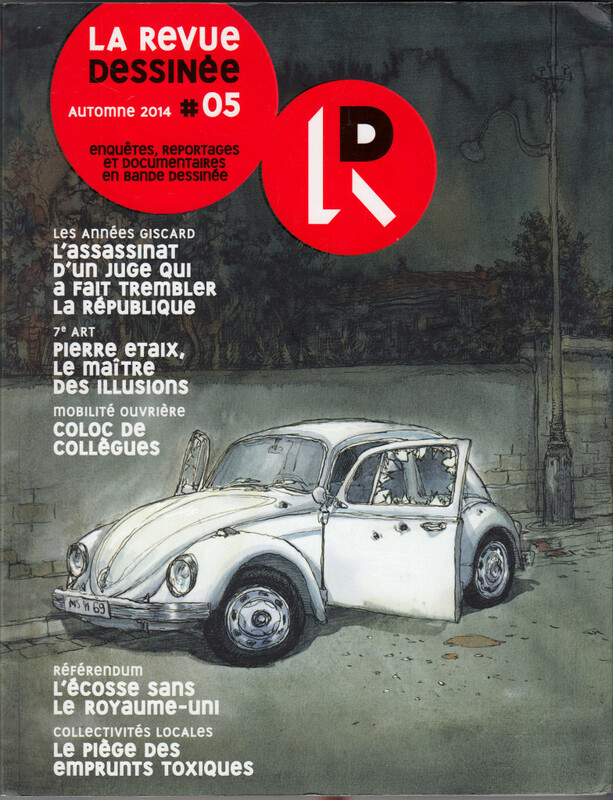 The second major story in this issue is the cover feature “Death of a Judge,” by journalist Benoît Collombet and artists Étienne Davodeau. 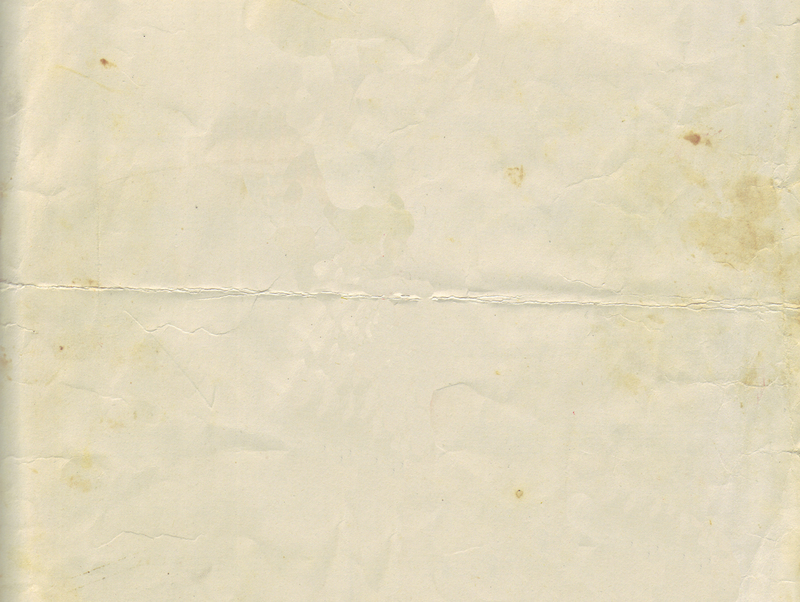 The longest piece in the book, at 59 pages, I found this the most successful as well. The subject is the assassination of a crusading judge in Lyons, in 1975, against a backdrop of political violence and corruption. The creators use their ample page count to develop characters and atmosphere, telling the story with a flashback structure that follows the writer and artist as they travel from place to place interviewing various witnesses to the nearly 40-year old events. Davodeau’s ink-wash art is exquisite, and he beautifully creates the spaces inhabited by the interview subjects, as well as gestures and expressions; the differing social positions and personalities of the interview subjects become a part of the story. 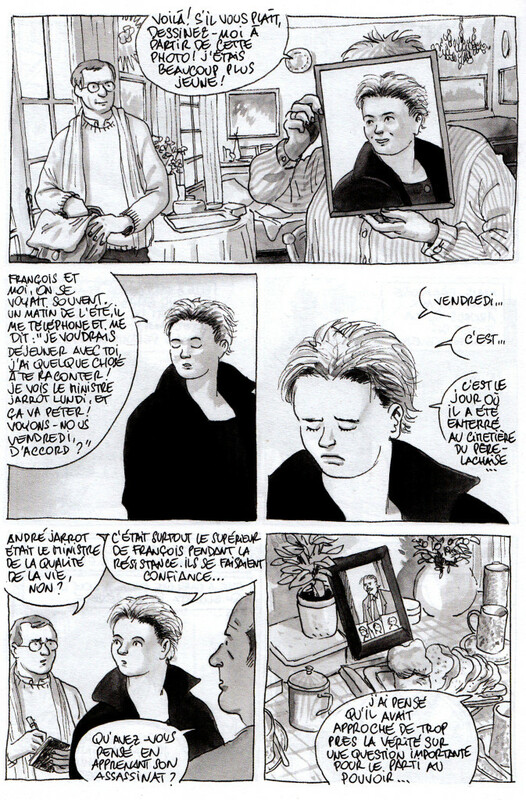 Details like the artist’s accommodation of a character who doesn’t want to be drawn, but requests that Davodeau depict her as a young woman (the age that she was in 1975), show a playful use of the form (in the first panel of her interview she’s shown holding up an old photo of herself in front of her face; after that, she’s drawn as she appeared in the photo). Overall this story is a great use of comics as a journalistic medium. 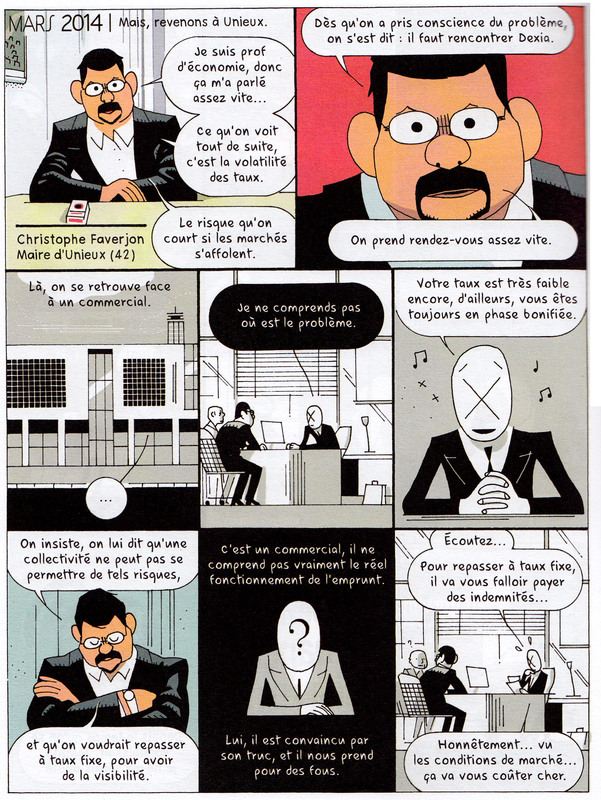 The third major piece in the book, at 40 pages long, is “Emprunts Toxiques” (Toxic Loans), by Catherine Le Gall and Benjamin Adam, which deals with the causes and results of the 2008 financial crisis in France. Here the big challenge, especially in the first section of the story, is to explain the complicated (sometimes absurdly so) financial instruments and arrangements that led to the crisis. 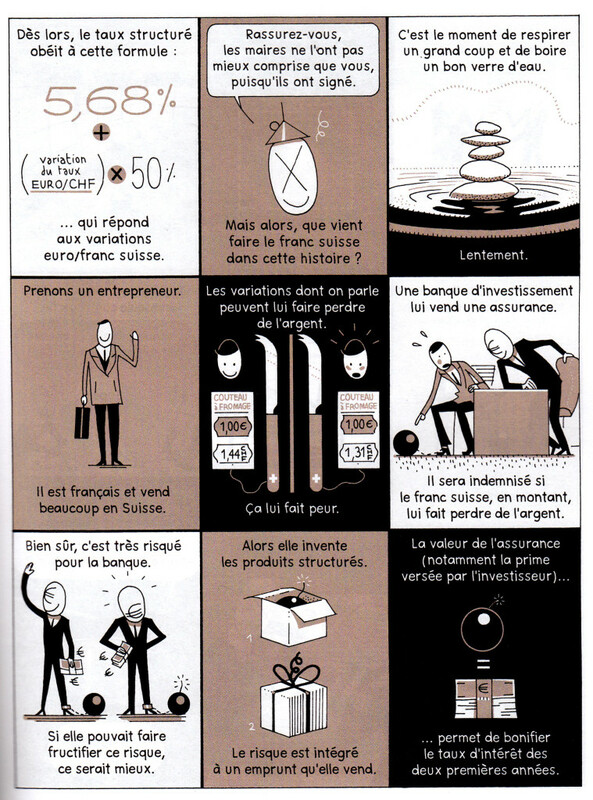 Although this falls to some degree into the “caption/illustration” format, I thought it was done effectively; the creators make extensive use of pictographic metaphors, which are actually quite helpful in making sense of the tortured financial logic (especially for a non-fluent French reader). It was interesting to learn that, unlike the mortgage-based derivatives that are blamed for doing in our economy, the toxic loans that pushed French municipalities and banks to the brink of doom were based on arbitrage between the Euro and the Swiss Franc. I don’t know why they created derivatives like those, but apparently they did, with disastrous results. The second part of the story becomes more narrative and character-based, following the efforts of a provincial Mayor to stand up to more powerful political and financial interests to defend his city from ruin. This dramatic story is well told, and again it’s interesting to see the difference between the crisis’ aftermath in France and the U.S. – banding together, French municipal leaders seem to have had some success using legal means to resist paying the sky-high interest rates that resulted from the banks’ sneaky and short-sighted practices. 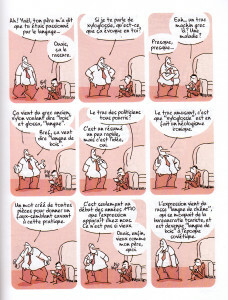 — A sports feature, “Mi-temps” (“Halftime”) by Thibaut Soucié, in which the out-of-shape cartoonist-reporter takes a synchronized swimming class. 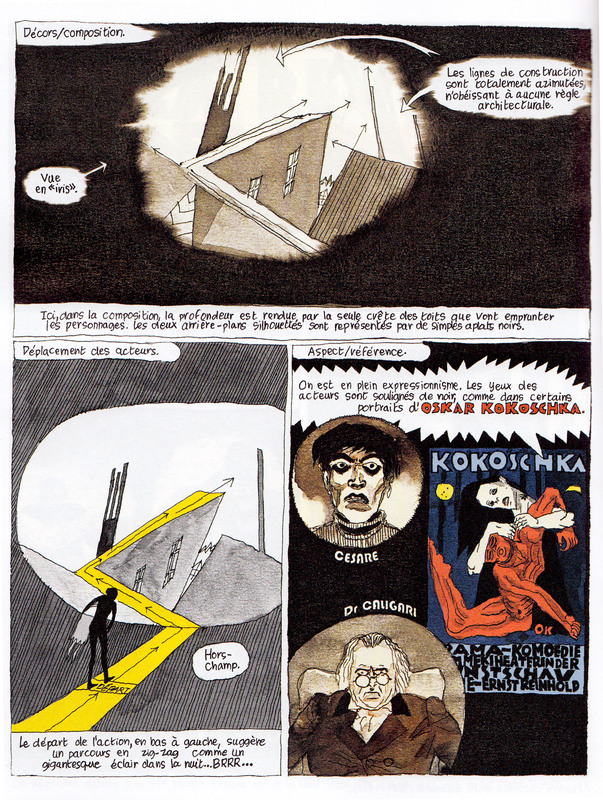 — A film comics-essay, La revue des cines, by Christophe Gaultier analyzing the set design and shot composition of The Cabinet of Dr. Caligari. — Passion Byte, by Hervé Bourhis, a history of the personal computer, which is basically illustrated chronological fun facts. 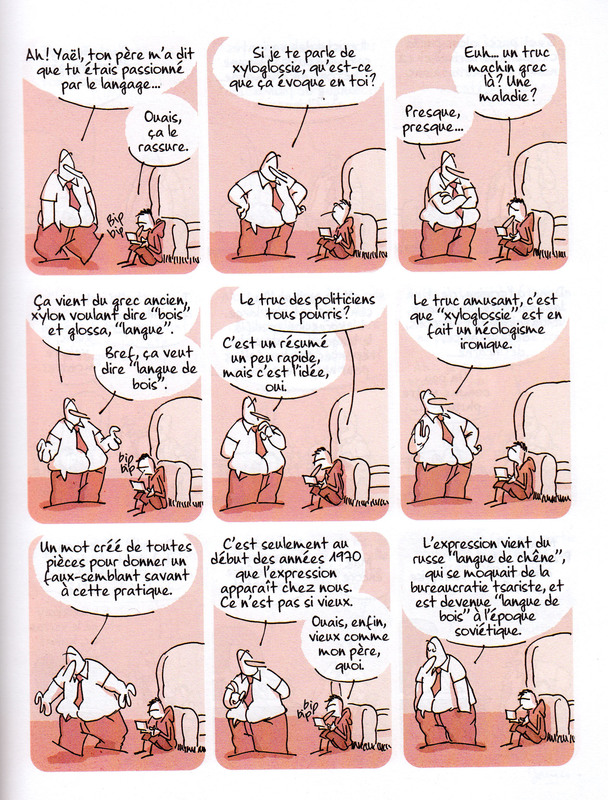 — A recurring humorous strip on language, La chronique langagière by James, this time about beaurocracy-speak (last issue’s was about crossword puzzle fanatics). — An essay by/ interview with French clown Pierre Etaix (who worked with Jacques Tati), by Argnetinian cartoonist Carlos Nine. This isn’t presented in comics form, but is copiously illustrated by Nine. 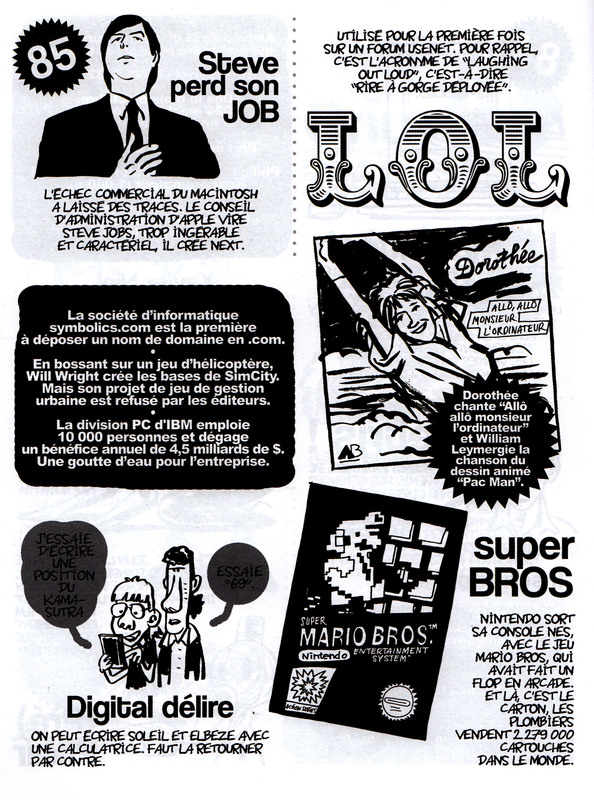 We have some pretty good comics journalism here in the States (see the digital magazine Symbolia, for instance), but we still have to envy the French for figuring out how to produce such a classy journal as this. 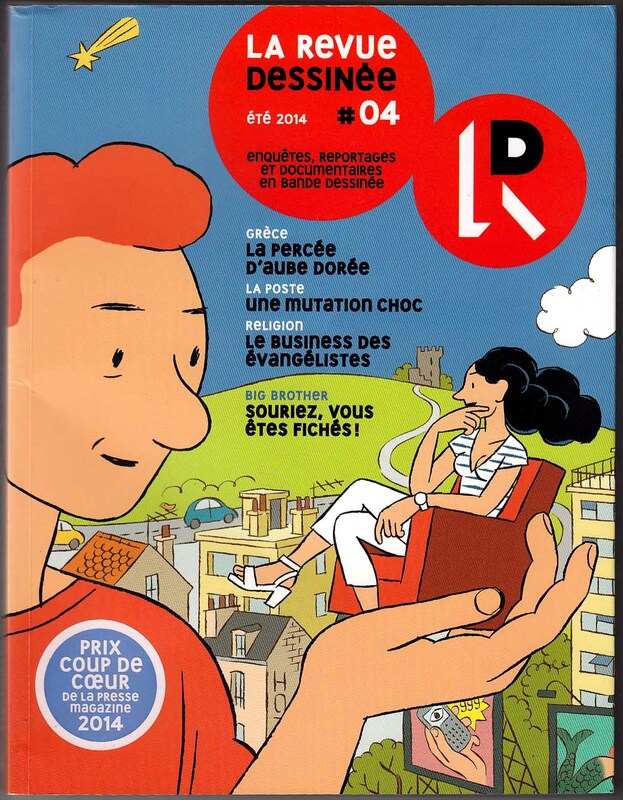 If you read French, and comics journalism interests you, I recommend a subscription. If you don’t read French and comics journalism interests you, I recommend taking some French classes and getting a subscription. Graphic novel industry night at Emerson – tomorrow!